XMLTYPE is simply a data type released in Oracle 9i that has built in functions through which we can extract the XML values. EXTRACT VALUE helps to get the value of the xml path provided to it as input. XMLDOM is an oracle package which has many procedures and functions residing in it, with which we can extract values from XML. If you see the input xml, there are three line nodes inside lines node. So in order to get the second line node message value we used . So we cannot loop through the lines node to get each line node value using XMLTYPE. Hence we go for XMLDOM to loop through XML. Do comment below for queries on this topic and support or help needed. 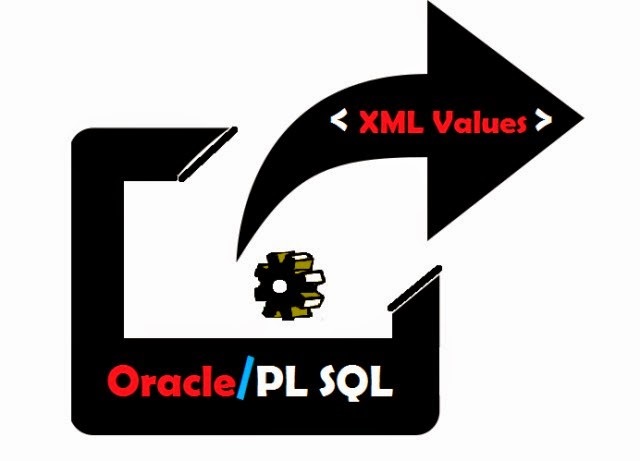 Tags: XML, PLSQL, EXTRACT, EXTRACTVALUE, XMLTYPE, XMLDOM, XMLPARSER, XML FROM PLSQL. If I have to find out that under parent tag is there any immediate child is present or not?